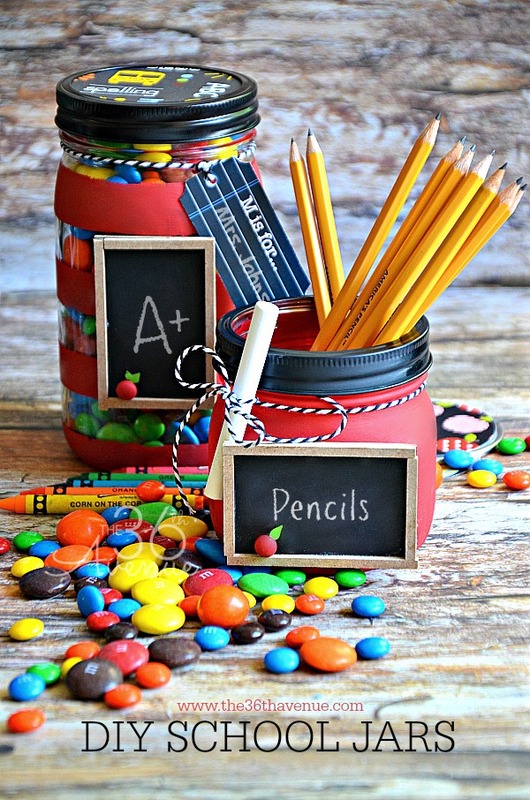 Adorable and easy Back To School Idea that you can also use for Teacher Appreciation Gifts. 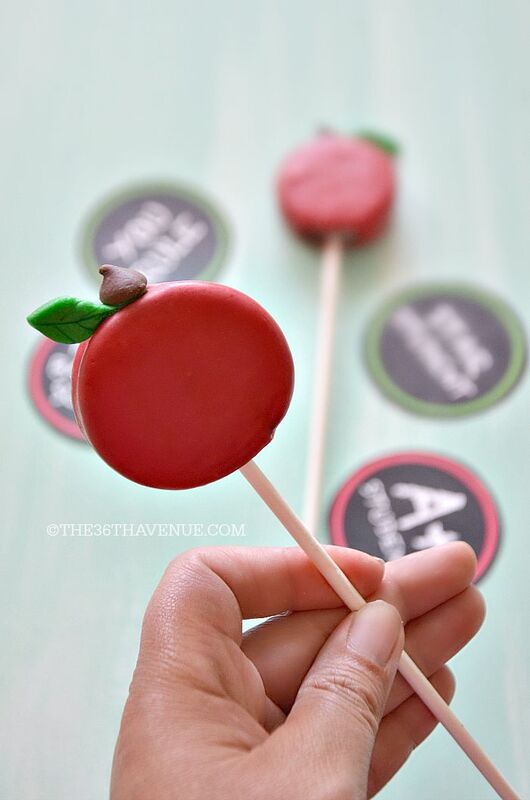 I love putting a cute treat inside of my kiddos lunch bag the first day of school and these “apple” Oreos are super easy to make and very tasty! Let’s take a closer look! 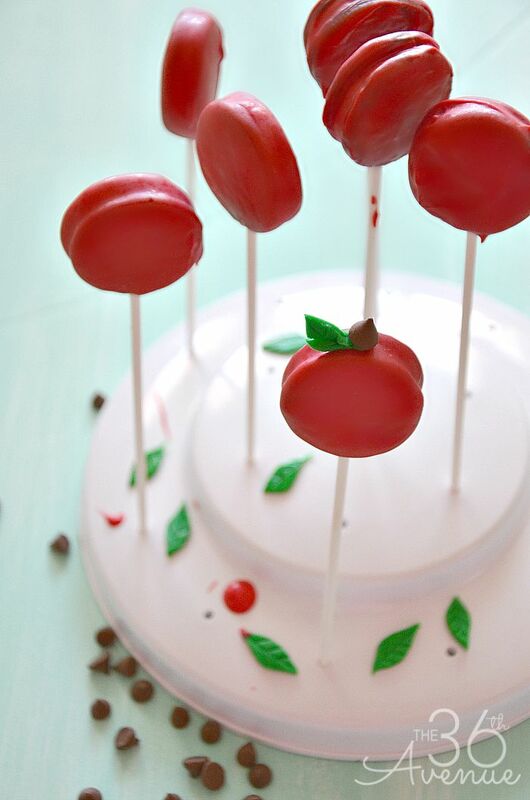 Let’s make some Apple Pops! 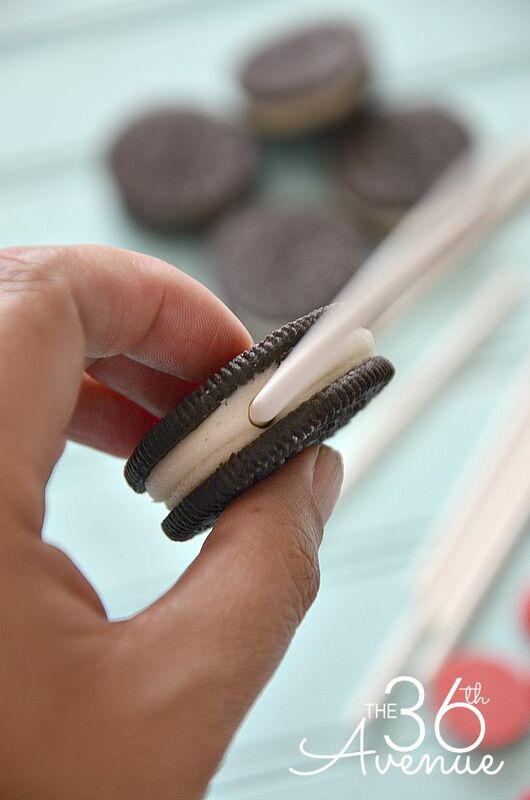 Insert the sticks inside of the Oreos. Melt the Candy Melts following the instructions on the package. 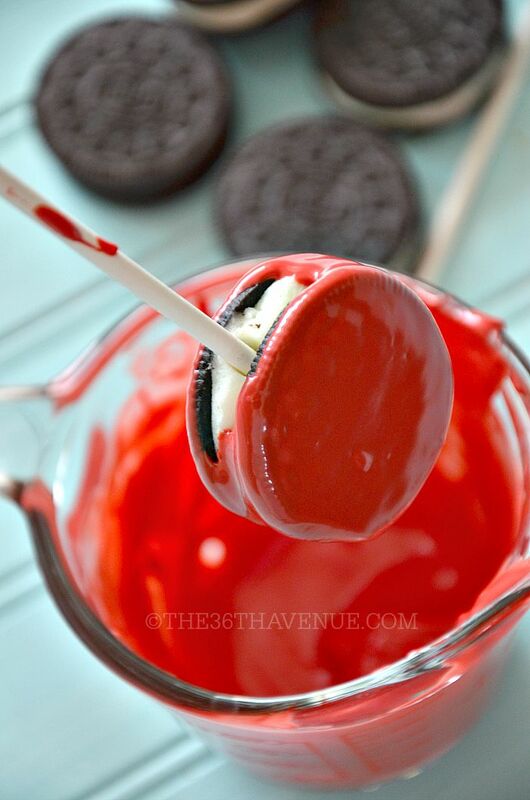 Dip the Oreos in it and set them aside until they are dry. Roll a small piece of green fondant and cut it in the shapes of leaves. Use a knife to make lines mimicking the design of a leaf. When the dipped Oreos are dry use a little bit of frosting to place the leaves and chocolate chips in place. 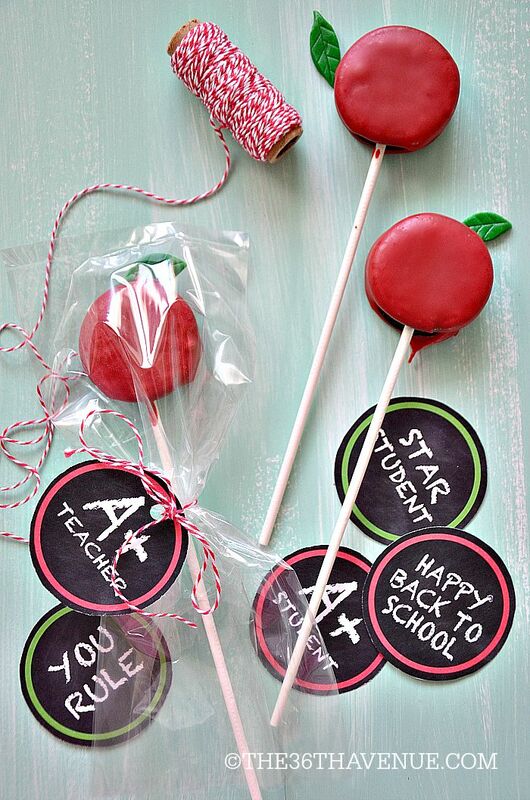 I like to put the cookies inside of clear snack bags and tie a Back to School Tag to each bag. ©THE36THAVENUE.COM – DO NOT COPY, SAVE, OR PASTE THIS IMAGE. 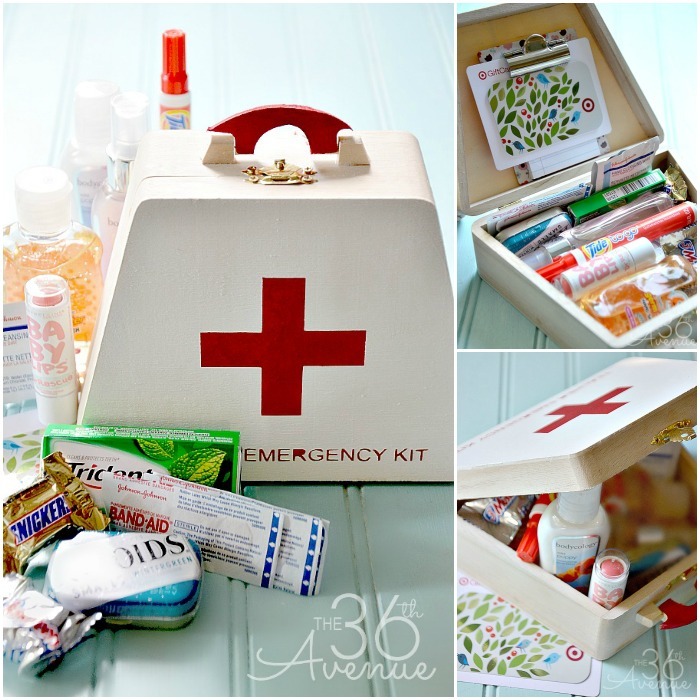 *Please Note: All printables and downloads designed by The 36th Avenue are for PERSONAL USE ONLY. Please do not alter the file or claim it as your own. This file is not intended for resale, nor are the printed versions of this file. I hope you like all of these fun ideas! 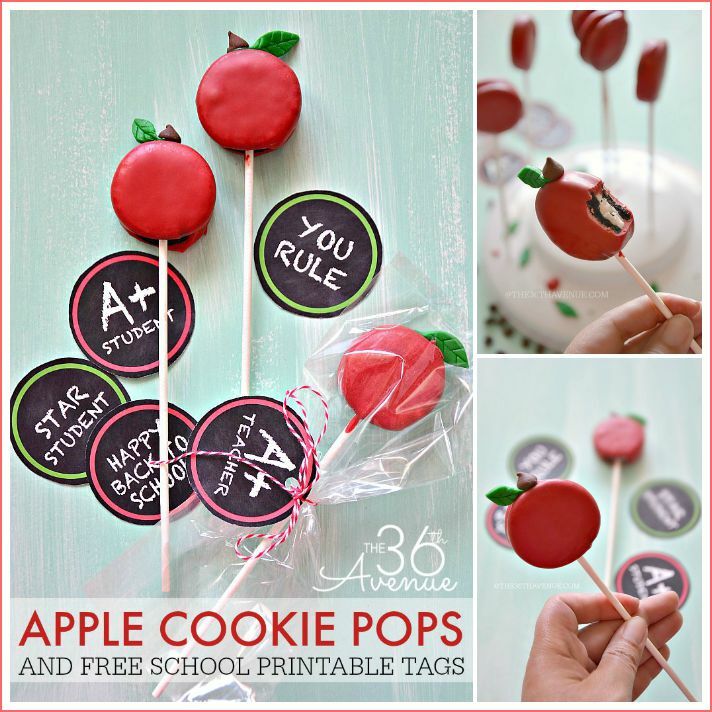 This is an adorable idea! Thanks for sharing. You are very welcome Dorene… Thank you so much for stopping by today!